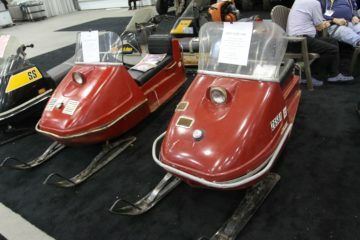 If vintage sleds are more your speed, the Antique and Classic Snowmobile Club has a big display full of pieces of snowmobiling history. 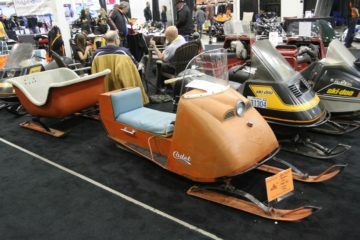 It's always a blast to find a sled from your youth or to see a cleaned-up version of what you might have rusting under a tarp somewhere. 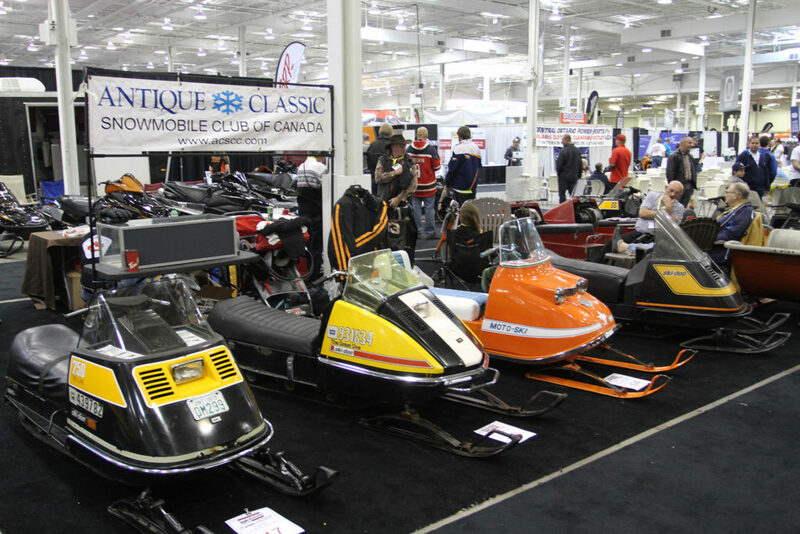 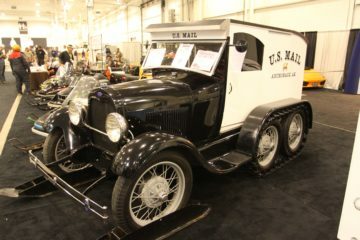 Learn the stories behind these fantastic vintage machines and chat with Club representatives!